FFA - National Media Connection is a top advertiser on Al Jazeera America. 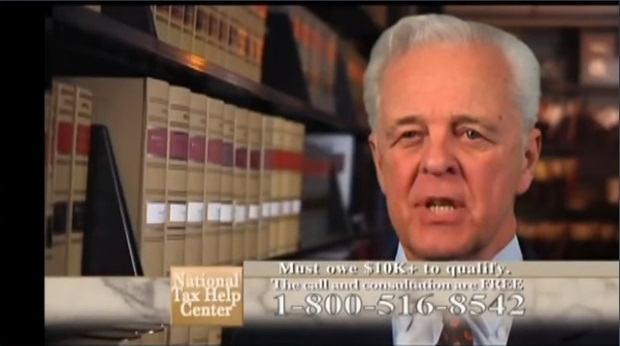 The company frequently advertises the National Tax Help Center on the channel. Great News! No Fortune 1000 companies have advertised on Al Jazeera America since October 6, 2013 thanks to the people who support Florida Family Association’s email campaigns. More than two thirds of the network’s advertising time is devoted to Ad Council freebees, cable channel productions or network promotions. There are only eight very small companies advertising on Al Jazeera America. Nevertheless, it is important to urge America companies, however small they are to stop supporting JihadTV. However, there are a few companies that will not be targeted because of their reputation. National Media Connection is a top advertiser on Al Jazeera America. The company continued to advertise the National Tax Help Center after receiving several emails from the Florida Family Association office regarding their support for the channel. National Media Connection certainly has the right to choose where they use their advertising dollars. You have the same right to object and choose to patronize other companies that won't give your consumer dollars to Al Jazeera. Florida Family Association has prepared an email for you to send to National Media Connection officials.